The Realty Dot- Flat-Fee MLS Your Way! The following forms are required in order to list in the MLS. Please open, print and fax signed forms to fax 708-777-6060. 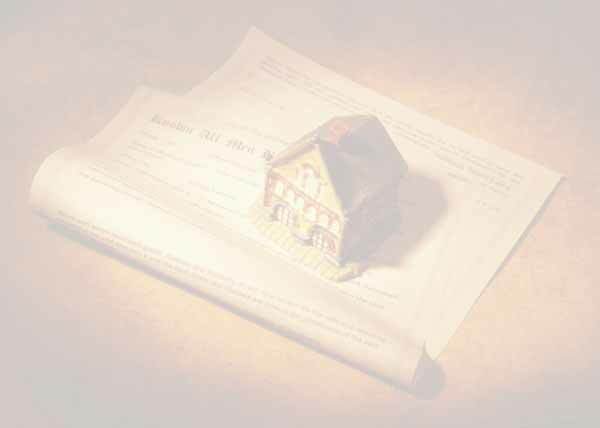 The following important real estate documents are provided in order to assist you in the sale of your property. A Buyer's Realtor may request one or more of these forms from the seller. Please open, print and complete for your records. * Forms available in either Adobe (PDF) or Microsoft Word (DOC) print files. Call 877-267-0349 toll free for assistance with your MLS listing. We are Licensed and Direct MLS members in 26 States and Growing! • Department of Justice: Competition & Real Estate. • Antitrust vs. Emerging Business Models: Issues to Consider and Avoid. Learn to sell like the Pro's! Copyright © 2011, The Realty Dot, Inc.